If you have a netbook you can’t, obviously, set up the OS (Operating System) from a CD or a DVD. That’s why I put Rufus forward, because using this utility it’s as easy as pie. Rufus is compatible with every Operating System, and it allows to create a USB flash drive which you can use to set up the OS, as you would do if you had the opportunity to use a DVD. 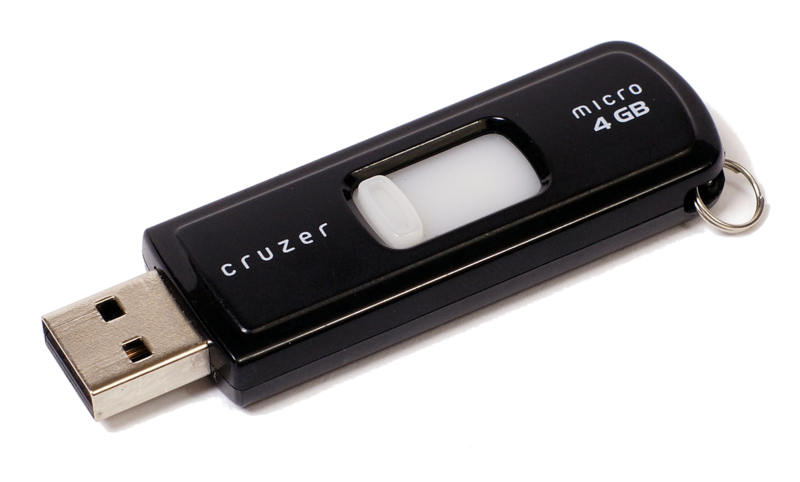 Let’s observe togheter the program interface, then I’m going to show you how to create your USB flash drive. 3. Select the image you prepared before and click on “Start” . The program will automatically create the flash drive. Now you can format the computer, if you don’t know how to do click here.